Has Pakistan come out on top in the war in Afghanistan? 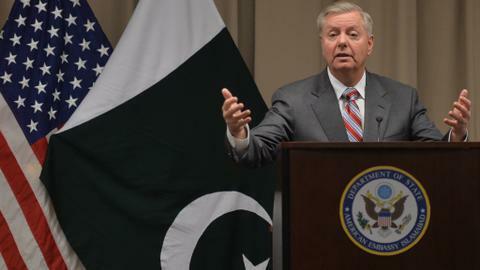 What explains Lindsey Graham’s change of heart on Pakistan and Afghanistan? 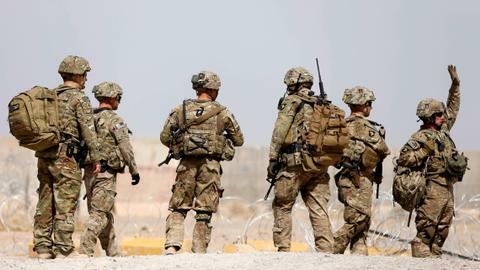 The war in Afghanistan is drawing closer to a political settlement as the Americans, Afghans and other powers find their way to the negotiating table. Viewed by some as a destabilising force in Afghanistan, is Pakistan now getting what it wants? Afghanistan was on everyone’s lips when I visited Pakistan recently for the 2019 Lahore ThinkFest, a festival of ideas bringing together academics, writers and journalists from all over the world. Some Pakistanis told me triumphantly that their country had won the Afghan war. 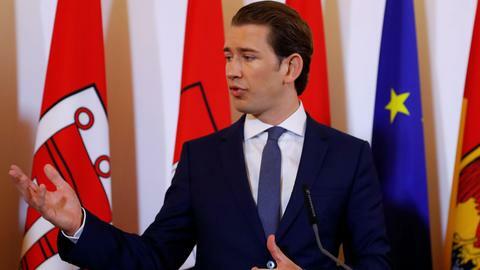 And well they might, because the Taliban, which Islamabad backed in the 1990s and has reportedly supported since 2001, is going from strength to strength while the beleaguered pro-Indian government in Kabul continues to weaken. The US has given up trying to defeat the Taliban militarily and is suing for peace. Pakistan’s position, that the war will only be resolved through a negotiated settlement, has been vindicated. 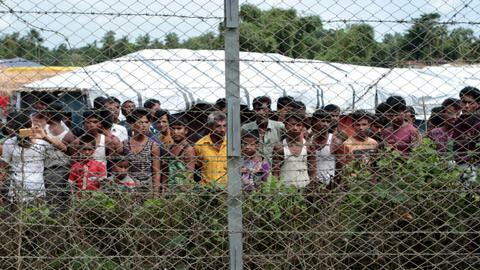 India’s long-standing refusal to engage with the group, which it sees as a terrorist proxy of Pakistan, is unsustainable. Delhi is starting to realise it must talk to the Taliban to safeguard its interests in Afghanistan. Pakistan is often portrayed as a villain in Afghanistan. That it is a victim of the war is rarely acknowledged. Indeed, no other country, besides Afghanistan itself, has suffered so much from this conflict. It spawned a ferocious domestic insurgency by the Pakistani Taliban (Tehreek e Taliban Pakistan) which took the lives of anywhere between 45,000 to 80,000 Pakistanis, more than have died in all of Pakistan’s wars with India. Thanks to an intensive security crackdown by the Pakistani authorities, violence has receded significantly. But in Lahore, security checks are still ubiquitous, a reminder of the threats Pakistan has faced, and of the extraordinary measures taken to contain them. But it would be premature to say that the Taliban has won. After all, they have not yet defeated their adversaries and taken control of the state. It would be more accurate to say they are winning. However, winning in this context is not just a military phenomenon. The Taliban’s success in this conflict is fundamentally political. Unlike the Afghan government, which is weak, corrupt and divided, the Taliban have demonstrated extraordinary organisational cohesion, surviving recent changes in leadership. 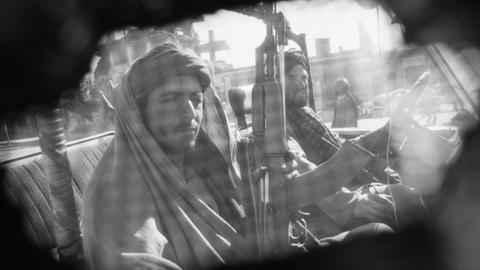 The group has developed an effective shadow government in large parts of rural Afghanistan, providing services such as healthcare and education to the local population. It has formed diplomatic relations with a growing array of regional powers, including Iran and Russia. Its propaganda has been far more successful than that of its enemies, helping boost recruitment. Still, the future is uncertain. If the US withdraws suddenly, Afghanistan could descend into civil war, which would flood Pakistan with refugees and destabilise the country. And, even if a political settlement incorporates the Taliban into Afghanistan’s government, the group would likely have to share power with other factions. Even that, though, would be better for Islamabad than the pro-Indian political dispensation which has ruled Afghanistan since 2001. 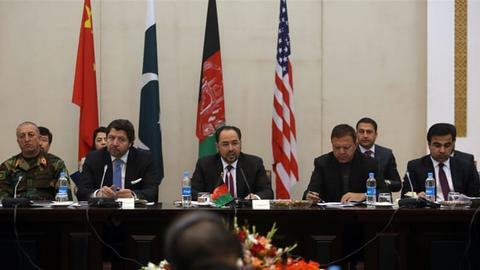 For years, the Afghan government and its US sponsors have blamed Pakistan for supporting the Taliban insurgency. The Americans under Trump have become increasingly aggressive towards Pakistan, threatening punitive measures to force its cooperation in Afghanistan. With the Taliban in power, these recriminations may die down, and Islamabad could finally breathe a sigh of relief. But how much influence would Pakistan have in a Taliban-ruled Afghanistan? Its relations with the group have always been tense, not one of master and servant. Before 9/11, the Taliban rejected Islamabad’s requests to hand over Osama Bin Laden and protect the Bamiyan Buddhas from destruction. Furthermore, the Taliban regime never agreed to recognise the Durand Line, the controversial border separating Afghanistan and Pakistan. When President Musharraf sided with the US-led invasion of Afghanistan, the Taliban felt betrayed. Pakistan has arrested numerous high-profile Taliban, including former envoy to Islamabad Mullah Zaeef, who was eventually sent to Guantanamo, and it detained half of the group’s leadership in a 2010 sweep. Islamabad bullied the Taliban to negotiate with the Afghan government at Murree in 2015 but violated a pledge to keep those talks secret. As a result of all this pressure, the Taliban tried to reduce its dependency on Pakistan, first by opening a political office in Qatar (outside Islamabad’s control), and, second, by cultivating relationships with other countries, particularly Iran. The Taliban has expanded its foreign relations to include not just Tehran, but Russia, Uzbekistan, and China. As I said at our ThinkFest panel on Afghanistan with Afrasiab Khattak, Najam Sethi and Susan Loughhead, the Taliban is far less isolated than it was in the 1990s, when only Pakistan, Saudi Arabia and the UAE recognised it as the legitimate government of Afghanistan. A future Taliban regime would be less reliant on Islamabad, and even harder to push around. 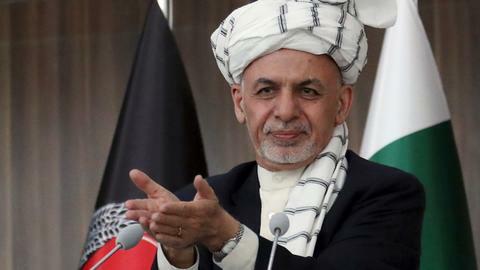 The movement, realising that Afghanistan’s aid-dependent economy will continue to require foreign help, may try to preserve India’s generous aid and development packages. That would raise eyebrows in Islamabad. But, of all the regional powers, India’s long-term position in Afghanistan is perhaps the most precarious, because Indian prime minister Modi has refused to engage with the Taliban due to its association with Pakistan. Delhi’s links to the group are minimal. Iran, by contrast, has developed strong ties with the Taliban and will likely do well if the group comes to power. Tehran has already emerged as Afghanistan’s top trading partner, surpassing Pakistan. Iran’s Chabahar port project with India allows Delhi to trade with Afghanistan while bypassing Pakistan. This all points to a reduced role for Islamabad in the future Afghan economy. But Afghanistan still needs access to Pakistan’s ports for trade with its south and east. It makes little sense to send goods from those areas all the way to Iran when Pakistan is so much nearer. Islamabad cannot be cut out entirely. And, thanks to China, which has strong and long-lasting Taliban contacts, Pakistan’s role in Afghanistan may increase. Beijing is investing vast sums in Pakistan as part of the China Pakistan Economic Corridor and has repeatedly expressed the desire to extend CPEC to Afghanistan, possibly via a highway connecting Peshawar to the Afghan city of Jalalabad. 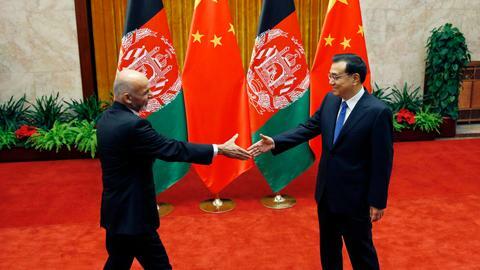 China, aware that its economic projects depend on regional stability, has worked hard to soothe tensions between Afghanistan and Pakistan, launching a trilateral dialogue between the three countries in 2017 to address security and economic issues. So, Pakistan may well benefit from a Taliban regime in Kabul. But it will not be smooth sailing. Their relationship has always been rocky. 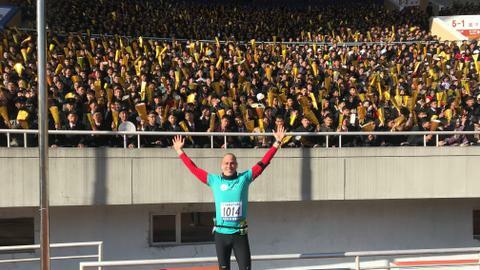 Rupert Stone is a Berlin-based freelance journalist working on Pakistan, Afghanistan, and Iran.